A friend of mine sent me a mixed-tape. Mixed-tapes are interesting because you see what a person thinks of you. I haven’t seen this person since I was a babe in the woods. Wait. If I capitalize that, does it change the connotation of babe? Let’s try it highlighted: Babe in the woods. But if it changes the connotation and I say “was” does that mean I’m no longer a Babe*? Or is it that I no longer live in the woods. I could be a Babe in the valley, but I’ve never wanted to be from the valley. Maybe my friend does know me. She included Dazed and Confused by Led Zepplin. 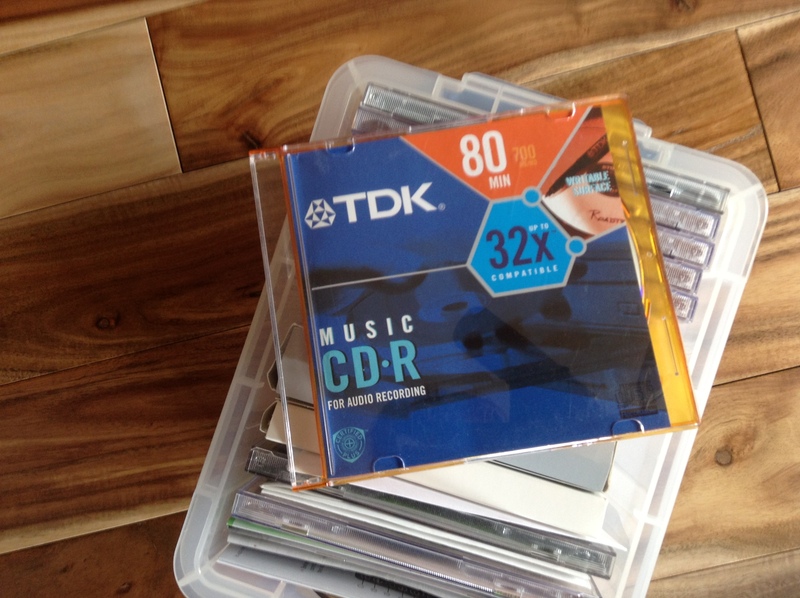 mixed-CD just doesn’t sound the same. I’m a child of the 80’s. Leave me alone. That’s still very cool. Wait… do people say that today? Okay, sending a mental fist bump your way, Marianne (as my kids cringe with what I just wrote) ;-).